This article is reblogged from Classical Guitar n Stuff. 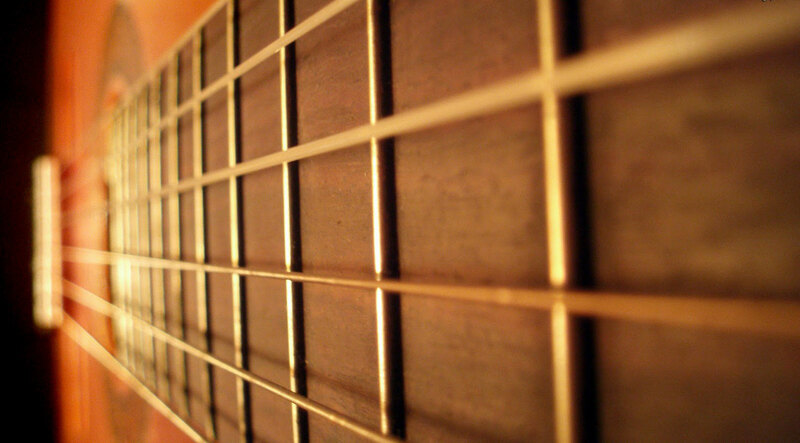 I think is an open point of view of what a classical guitar is. Posted in Acoustic Guitars, Classical guitars, electro classical guitars, electroacoustic guitars, flamenco electric guitars, Flamenco guitars, flamenco instruments, flamenco music, flamenco players, guitar, guitar music, musical instruments and tagged Acoustic guitar, alhambra guitars, alhambra guitars uk, best classical guitar, buy flamenco guitar, buy spanish guitar, classical guitar, flamenco guitar, flamenco guitar price, raimundo guitars, spanish guitar. Bookmark the permalink.